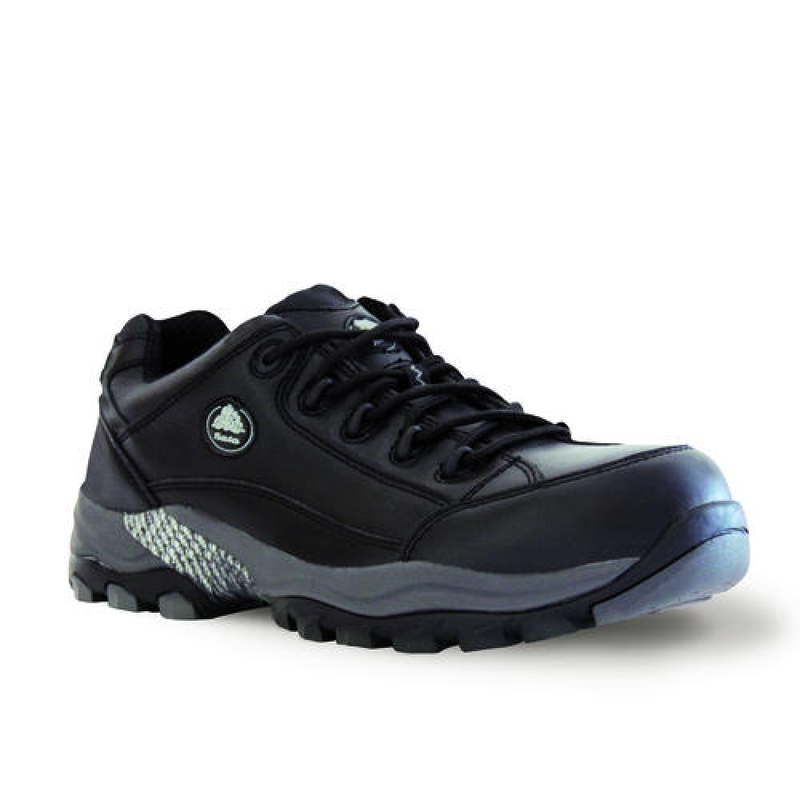 Anyone who thinks that style, comfort and safety don’t go together really should find out more about Bata Industrials Bickz safety shoes. Bickz is a technology based product that uses the latest in composite materials to provide outstanding protection for your feet. Light in weight and fully flexible, Bickz performs comfortably in industrial and professional environments. Functionality, safety and design truly meet as one in the new Bickz collection from Bata. Midsole : Torsion stabilizer with Energy absorption. Safety Toecap : Composite - 200J. Penetration Resistant : Yes - Composite. Aviation, Food and Beverages, Logistics, Manufacturing, Security. 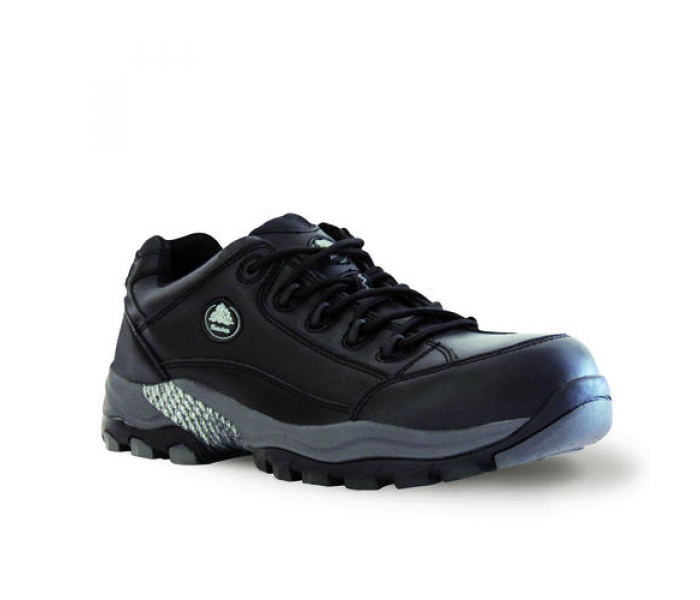 Certified AS/NZS 2210.3:2009 Personal Footwear Protection Standard Compliant.